Last year, we commissioned Nielsen Sports & Entertainment to provide an in-depth look at football fandom in 6 key markets — Brazil, Germany, Italy, Portugal, Spain and the United Kingdom. 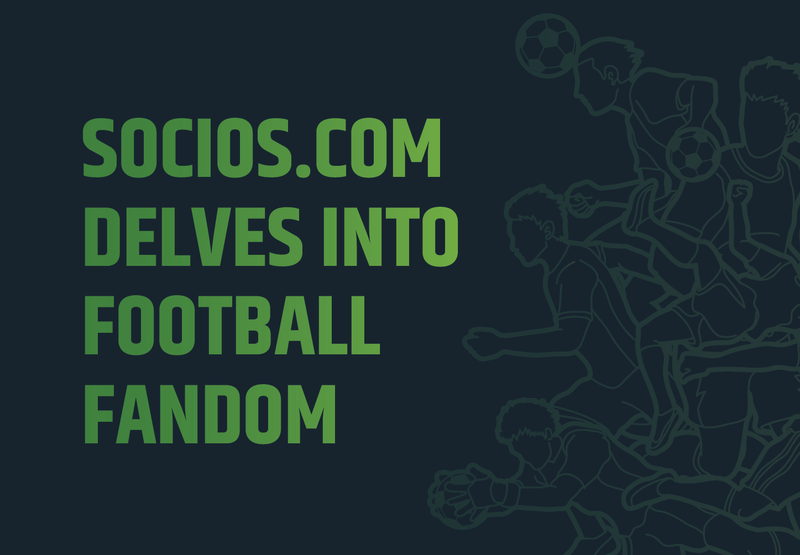 We wanted to understand the potential for Socios.com among football fans, but we also wanted to take a closer look at the football landscape including how fans interact with their clubs. 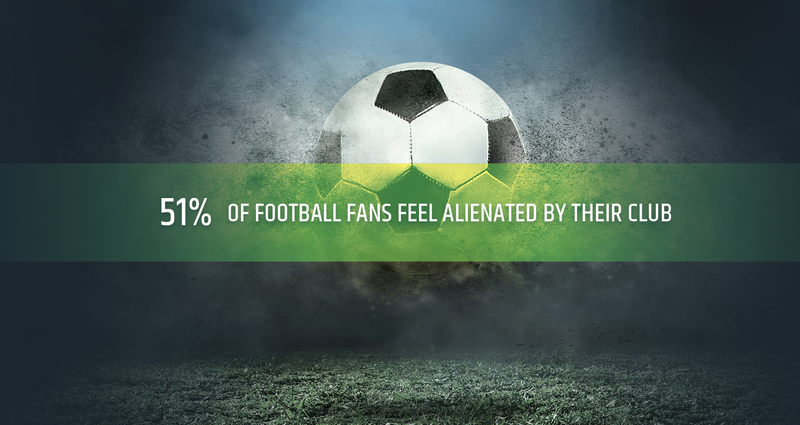 We surveyed 2793 football fans, all of whom follow a club. 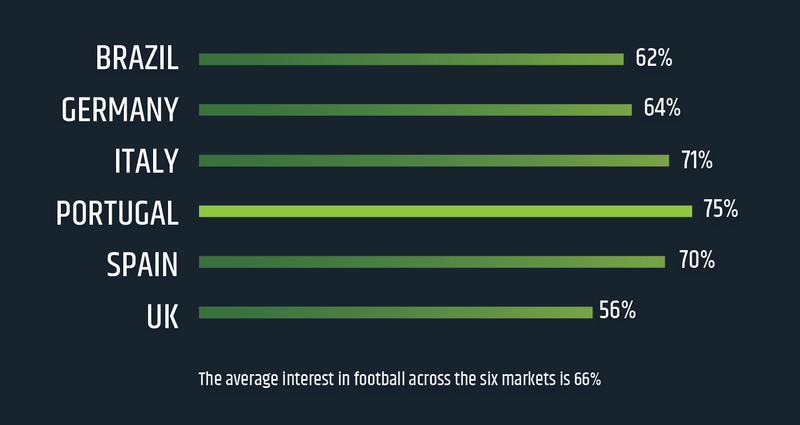 The average interest in football across all six markets is 66%. Portugal was significantly more interested in football at 75%. Over half of fans aged between 25–34 consider football to be their favourite sport of all others, while across all ages, 46% make the same claim. 60% of fans claim that their love for their favourite team was inspired by a family member, while 41% of fans say their love of football was spawned by family interest. Almost half of fans in Brazil, Portugal and Spain claim that they were introduced to their favourite club by their parents. 59% of fans have one team they support above all others, while 40% of fans follow a second team. Of that 40%, over ¼ support a second team in another international division. Over 90% of fans engage with football by watching it on television. Fans under 45 are significantly more likely to attend live football matches. It’s no surprise that fans aged between 16–34 are significantly more likely to engage with their clubs through team pages across Facebook and Instagram, but 52% overall are interested in engaging with football online. For fans who engage through social media, the most sought-after content is club news and results. Football is an extremely social sport — almost half of fans say that they show support for their club through conversation with friends, family and colleagues. Compare this to the 30% that say they have attended a match, 22% who say they have bought team merchandise and 22% that have posted on Facebook. Nearly a quarter of fans claim to be a member of their club’s official supporters club, and on average they invest nearly €86 a year on their membership alone. However, the cost varies drastically by market, with Spain and UK costing 5 times as much as Brazil. Over half of fans feel alienated from their club; 48% feel like their views are important, but 25% don’t feel like their views are valued. 52% of fans agree that supporters should have more influence over club decisions. Brazilian and UK fans believe clubs should keep ticket prices stable, while nearly a quarter of fans believe that their clubs could engage fans better through giving them more autonomy over decisions affecting the club. This was significantly more important for fans in Portugal and Brazil. Other suggestions included having open training sessions that fans can attend for a minimal price, loyalty programs to reward long-term fans and giving fans access to behind-the-scenes information and content on a regular basis. When it comes to how much fans are willing to pay for the chance to vote on clubs, the average was €10 or $11.30, with not much variation between markets. 7 in 10 football fans believe that their clubs focus too much on making money and 55% believe that the sole goal of a club should be winning trophies. 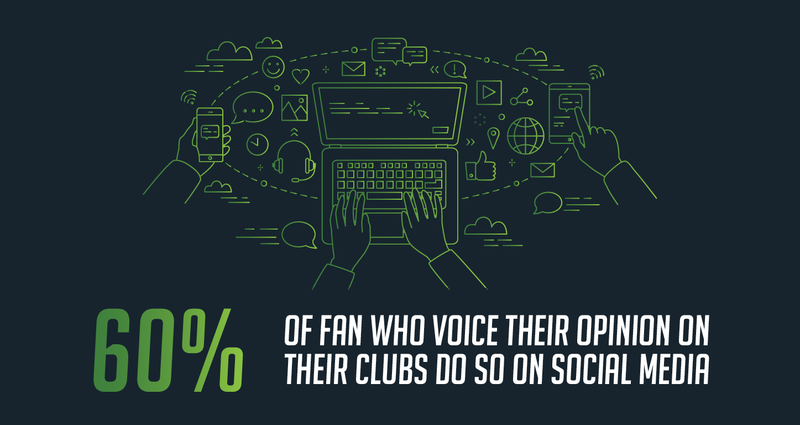 60% believe that new technology could bring them closer to their clubs with 62% claiming that new technology could improve their fan experience. A tokenized voting platform that gives fans the power to crowd-manage their favorite sports teams.